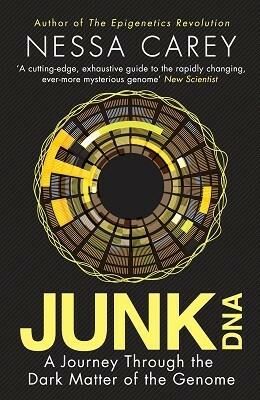 For decades, 98 per cent of our DNA was written off as `junk' on the grounds that it did not code for proteins. From rare genetic diseases to Down's Syndrome, from viral infections to the ageing process, only now are the effects and the vital functions of these junk regions beginning to emerge. Scientists' rapidly growing knowledge of this often controversial field has already provided a successful cure for blindness and saved innocent people from death row via DNA fingerprinting, and looks set to revolutionise treatment for many medical conditions including obesity. From Nessa Carey, author of the acclaimed The Epigenetics Revolution, this is the first book for a general readership on a subject that may underpin the secrets of human complexity - even the very origins of life on earth.